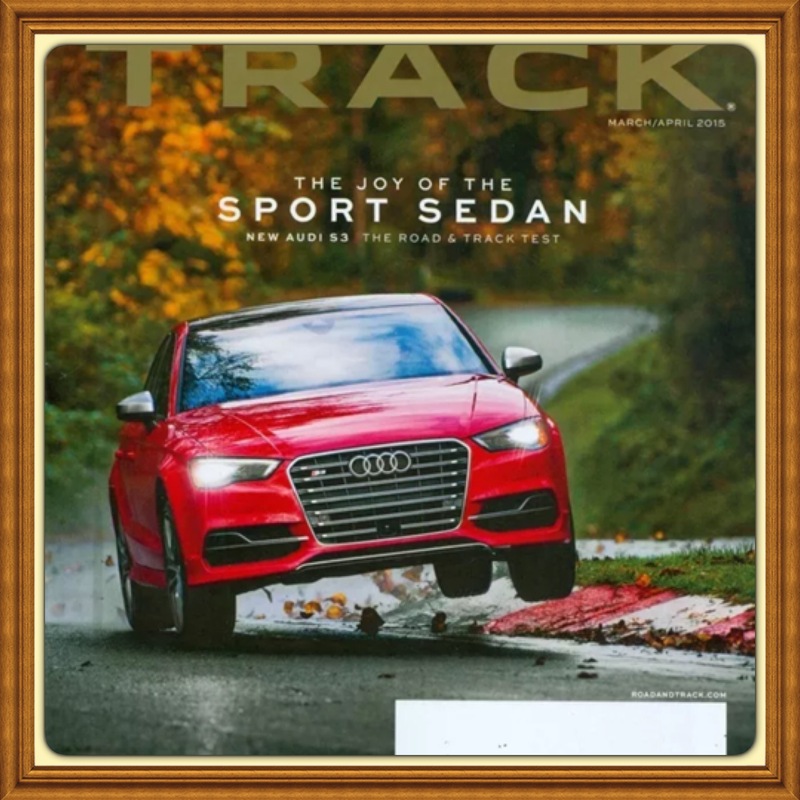 Road & Track – Auto Amazing USA! 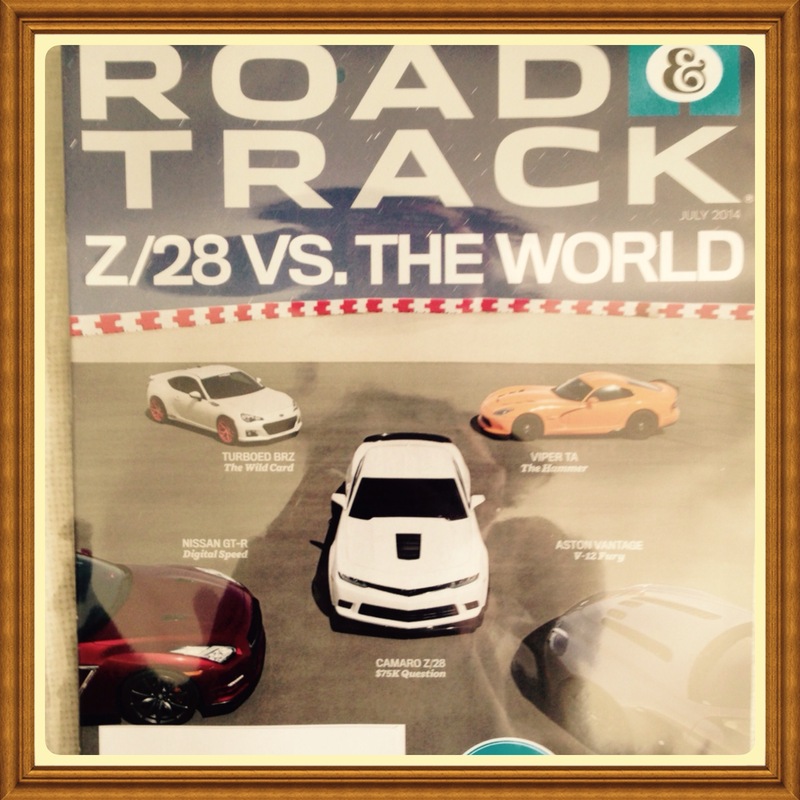 This item is a brand new subscription copy in original mint condition with no affixed label. 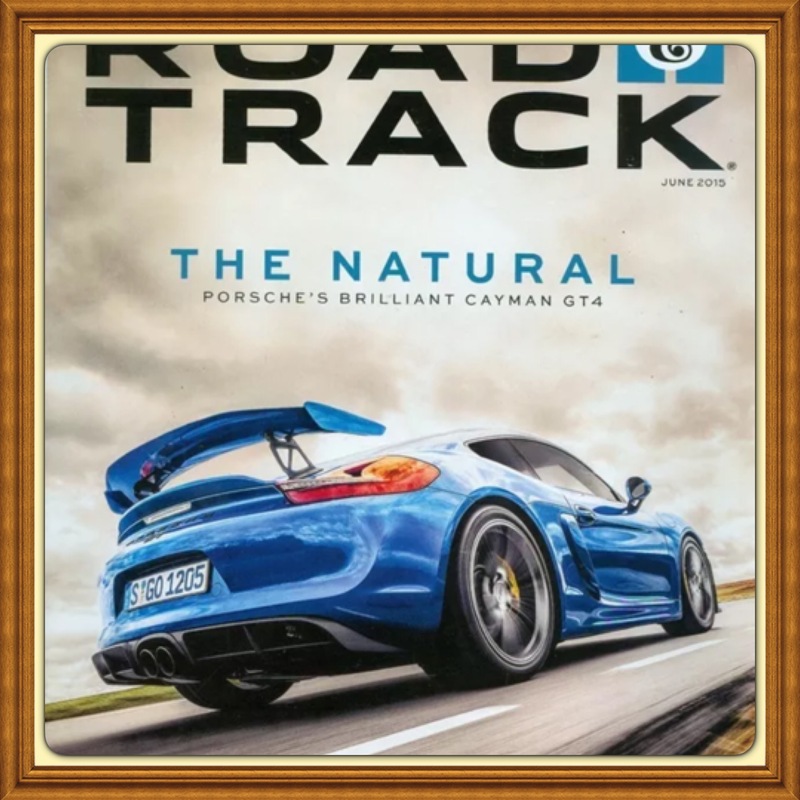 This item is packaged with a cellophane envelope as a keepsake collectible for your enjoyment, collection, and added protection. 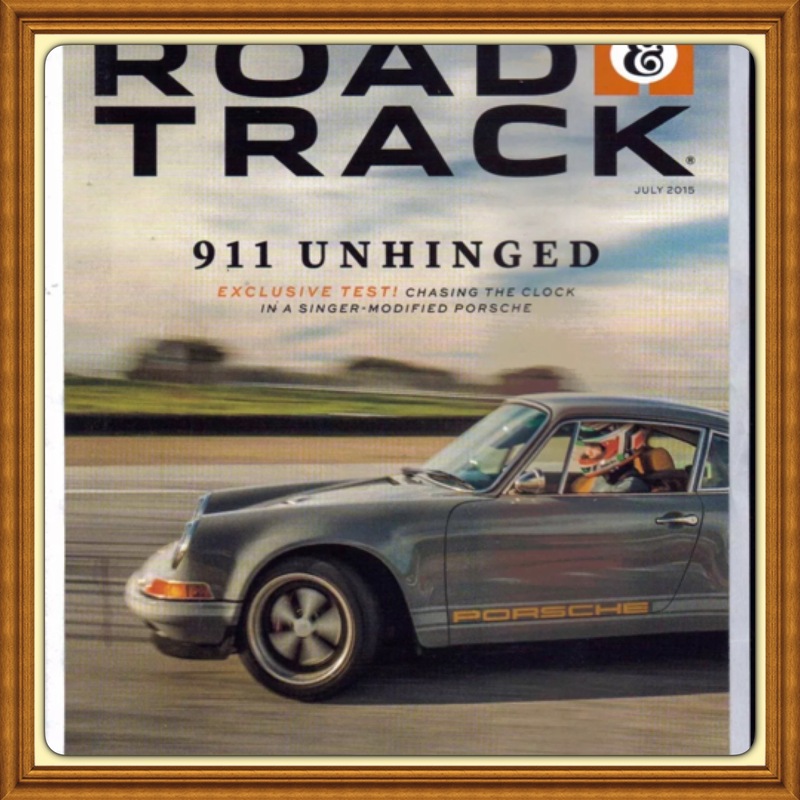 Brand new subscription copy in original mint condition with subscriber-printed label. Subscriber’s name is carefully covered with new blank label for privacy. See photo for depiction. This item is packaged with a cellophane envelope as a keepsake for your enjoyment, collection, and added protection. 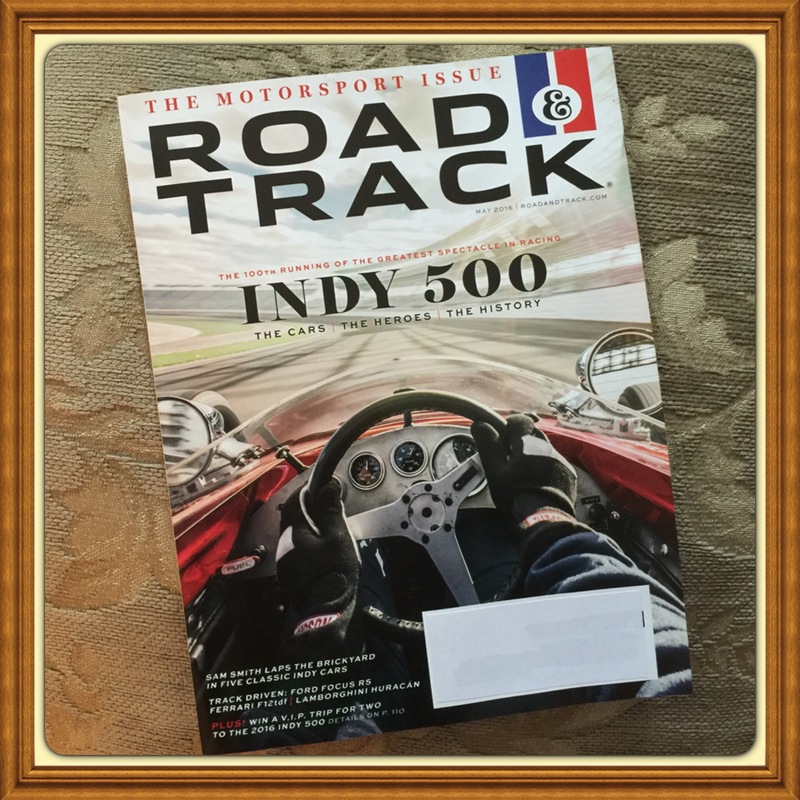 Road & Track Magazine, May 2016, Indy 500. The 100th Running of the Greatest Spectacle in Racing. The Cars. The Heroes. The Tracks. Indy 500. The 100th Running of the Greatest Spectacle in Racing. The Cars. The Heroes. The Tracks. 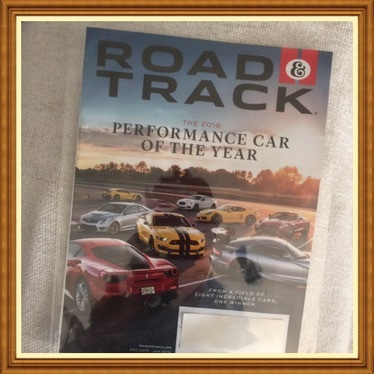 Author justmystyleboutiquesPosted on May 1, 2016 May 7, 2016 Categories Road & TrackTags back issue, brand new, buy this item now, Collectible, free shipping, Indy 500. 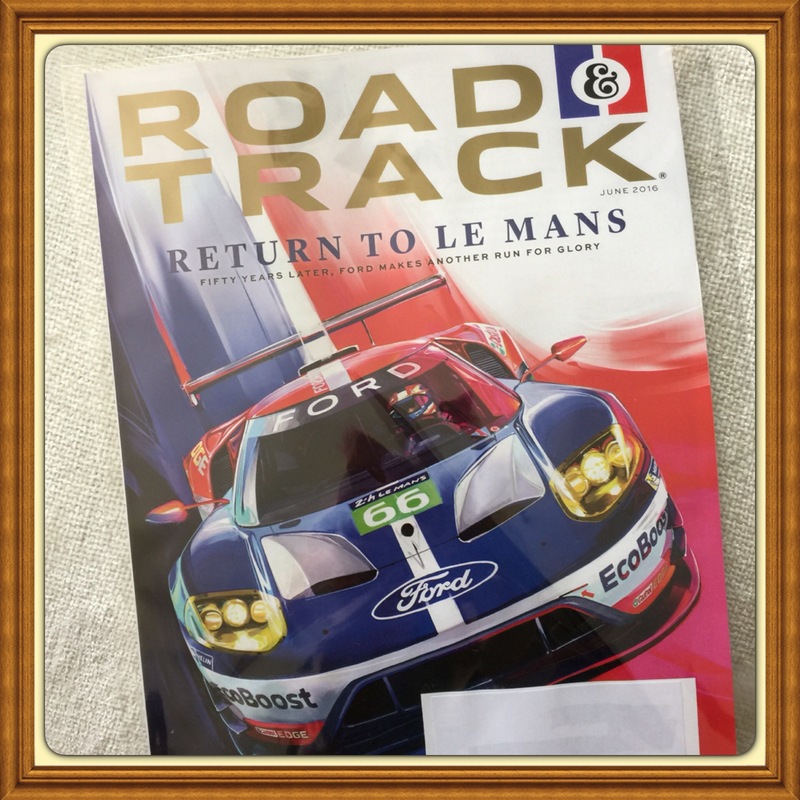 The 100th Running of the Greatest Spectacle in Racing, keepsake, May 2016, mint condition, Road & Track Magazine, sealed, The Cars. The Heroes. The Tracks.